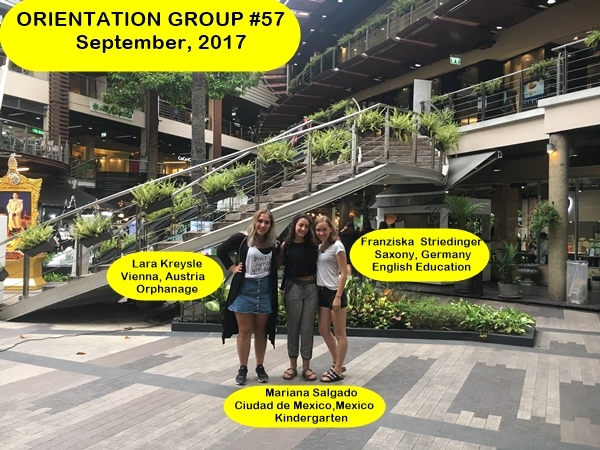 Presenting Bangkok Volunteer Group #57! This group of three volunteers arrived over the weekend and started in their projects on Monday. The volunteers in this group are from Austria, Germany, and Mexico, and are taking part in our Bangkok Orphanage, English Education and Kindergarten Volunteer Projects.